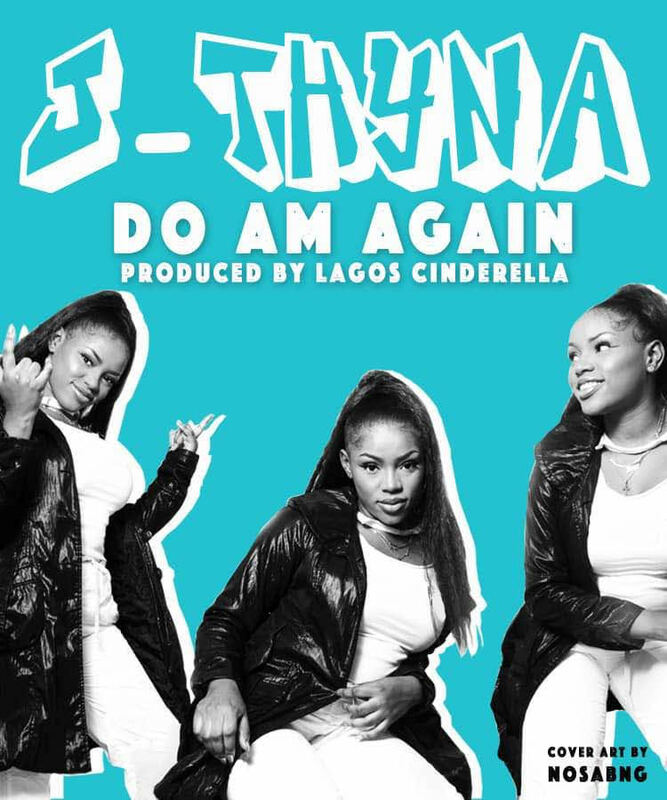 Fast – rising artiste, J-Thyna has released another single record titled “Do Am Again“. She is paving her way not only as a songwriter, artiste, or sound engineer but also a producer going by the name Lagos Cinderella. In this song, she writes from a faith perspective that if God has done it before, he can ‘Do Am Again’. She is encouraging all listeners that even during tough challenges that one might face in life, he is able to do abundantly anything and will get you through your situation. She uses the dialect ‘Pidgin ‘ originating from Nigeria, to highlight her cultural background as a proud Nigerian from the Igbo tribe. Jthyna is a rising star and one to watch out for. With her individuality, her hip-hop retro style .These attributes, contribute to her being a unique and distinctive individual that the industry needs.